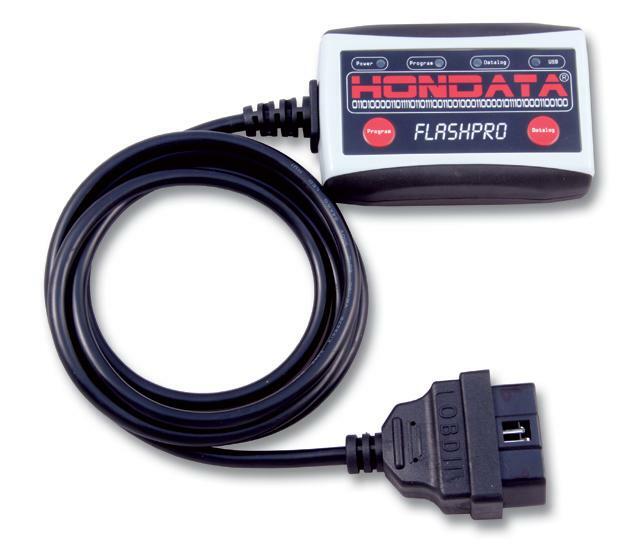 Hondata FlashPro ECU Programmers - PURE Tuning Inc. The FlashPro connects from your laptop’s USB port to your vehicles diagnostic port to provide 90 second programming with a variety of calibrations with extensive real time and stored datalogging capabilities. 50 degree cam angle movement for more midrange torque (up from 45 degrees maximum).